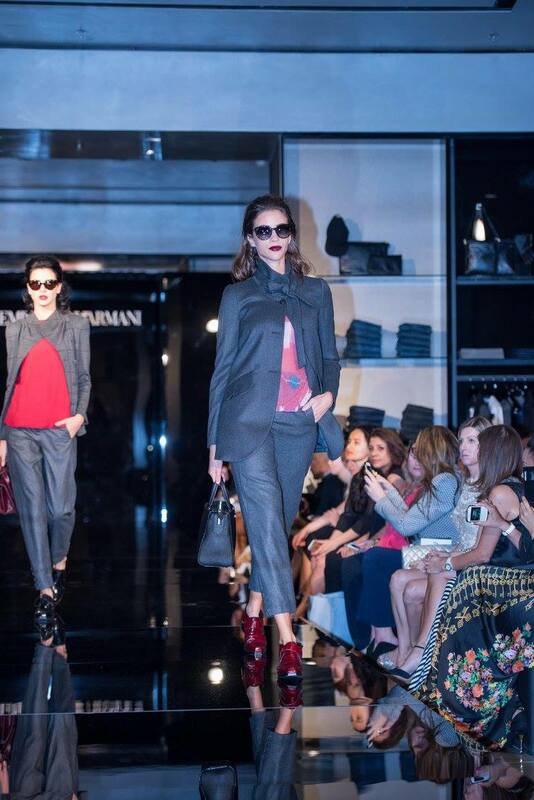 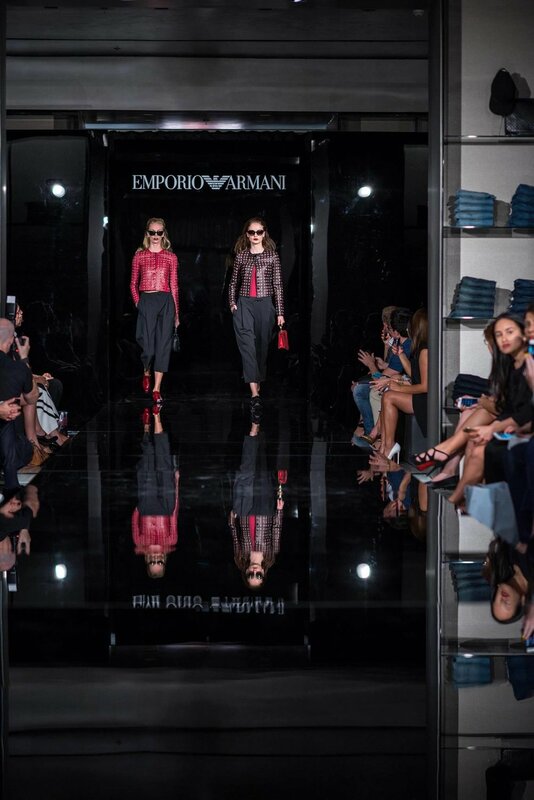 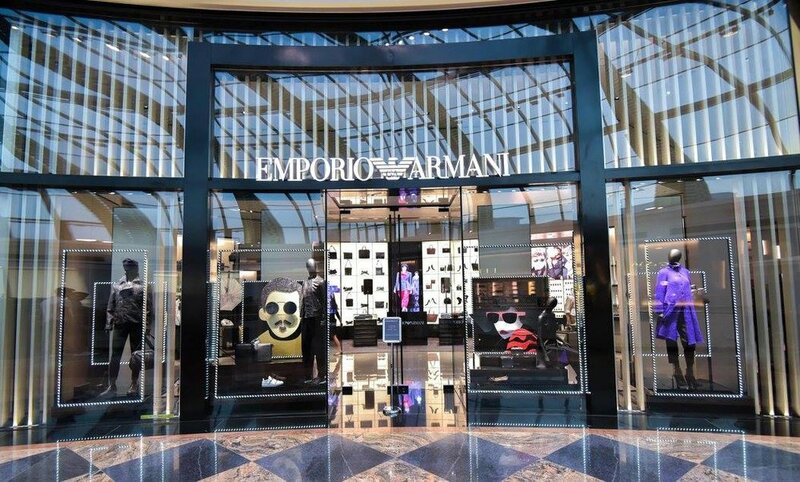 Emporio Armani customers were invited to attend an exclusive trunk show showcasing the AW15 collection from the brand at the Emporio Armani store at Mall of Emirates on the evening of the 27th October, 2015. 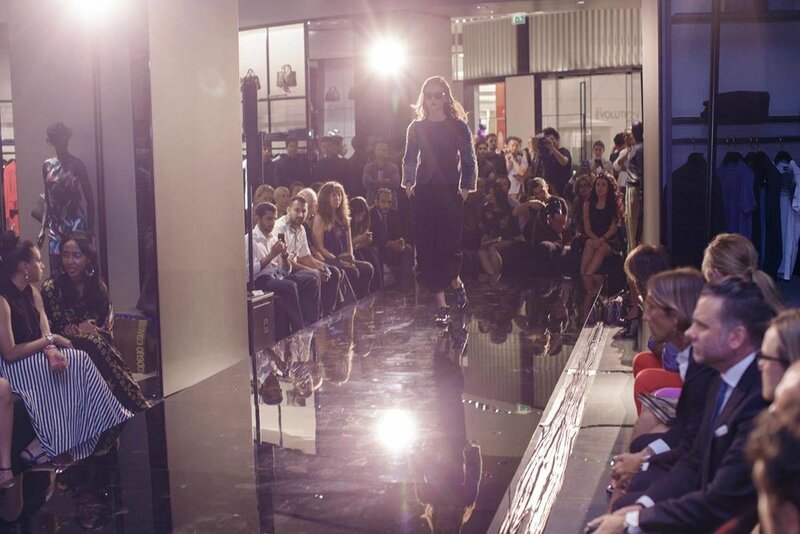 The stylish customers were able to view the collection set forth on the runway which included pieces which were then available for them to browse and purchase in-store. 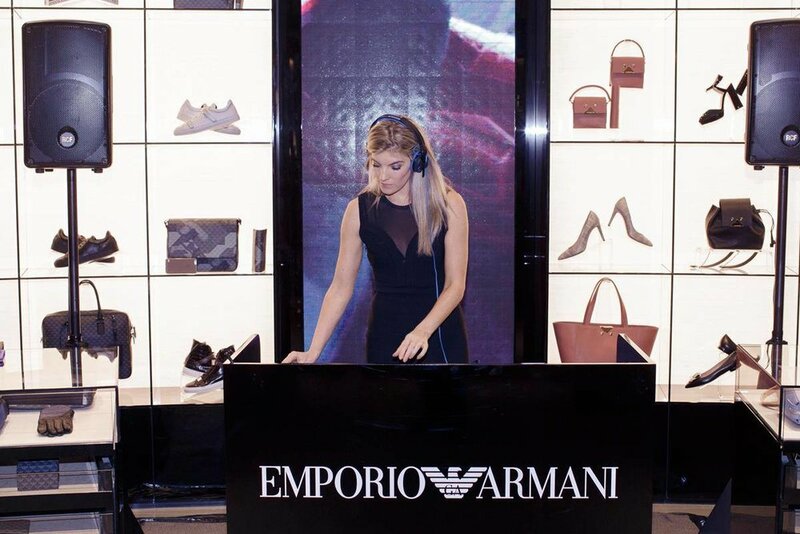 A live DJ, delicious canapés and mocktails set the mood for a delightful evening following the show, where guests were able to shop, mingle and enjoy the fashionable atmosphere.